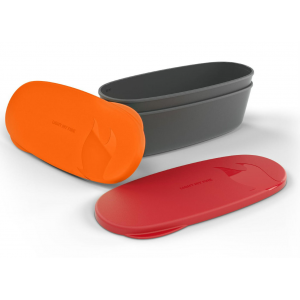 The Light My Fire SnapBox Oval are two handy little boxes for just about everything you can think of and just slightly bigger than the SnapBox Original. 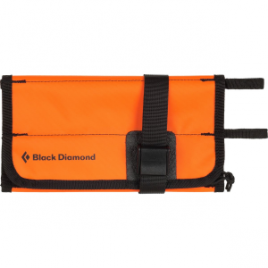 Tight-fitting snap-lock lids keep contents (and your backpack) safe and sound, while different colors keep you organized. The boxes are easy to open: just pull the tab. Practical measuring lines inside. Real space savers when not in use as they’re stack-able.